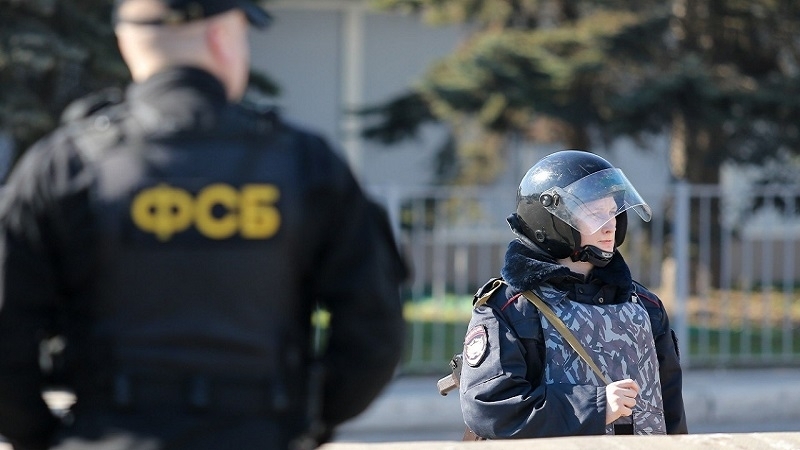 Allegedly, the activities of organization "Hizb ut-Tahrir al-Islami" banned in the Russian Federation was suppressed in the annexed Crimea, the Russian media reported with reference to the Kremlin-controlled local FSB department. Most likely, is concerns the Crimean Tatar activists detained this morning during a search in Bakhchysarai. The invaders initiated a criminal case against six Crimean Tatars, under Parts 1 and 2 of Art. 205.5 of the Criminal Code of the Russian Federation ("Organization of the activities of a terrorist unit and participation in the activities of such an organization").